Highest available on the market COP, fully automatic operation, all standards BMS connection. Oldest known cooling technology, using heat instead of electricity, to produce cooling capacity. 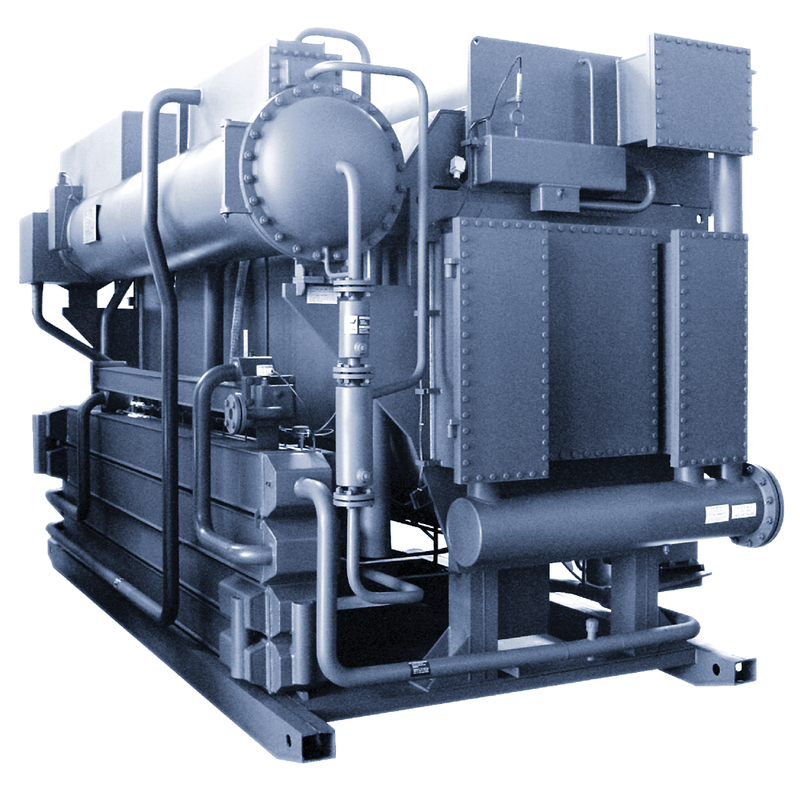 Supplied with heat with temperatures ranging from 85 to 550°C and producing chilled water up to 5°C. Supply with hot water, flue gas, steam or burner. Producing from 250 kW up to 7000 kW of cooling capacity per unit.